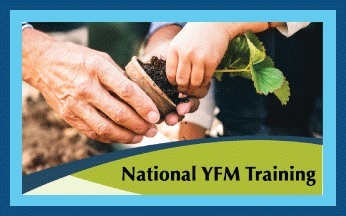 Plans for the 2019 National YFM Training Week are underway. It will be held at Unity Worldwide Ministries' central office at Unity Village, Mo. Lodging is available at Unity Village Hotel and Conference Center, Unity Village, Mo. 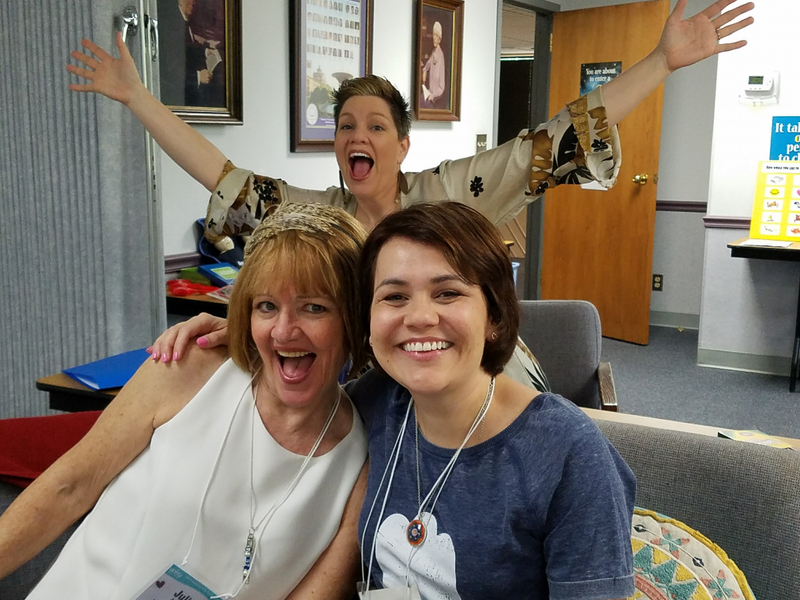 The National Youth & Family Ministry Training week is a national training for Unity youth ministry teachers, leaders, sponsors, and directors. It is a 40-hour integrated study that explores who are young people are today and how their spiritual journeys can be empowered by Unity teachings and our Unity communities. How is the power of story able to unlock the potential within each child? What questions live within the learner? How do we use our facility, staffing, and programming to create dynamic ministry for young people? For more details, download the brochure. Register here through June 15th. For more information please contact Diane Venzera or 816-434-6837.